UMi Touch orders started shipping yesterday, when will you get yours? 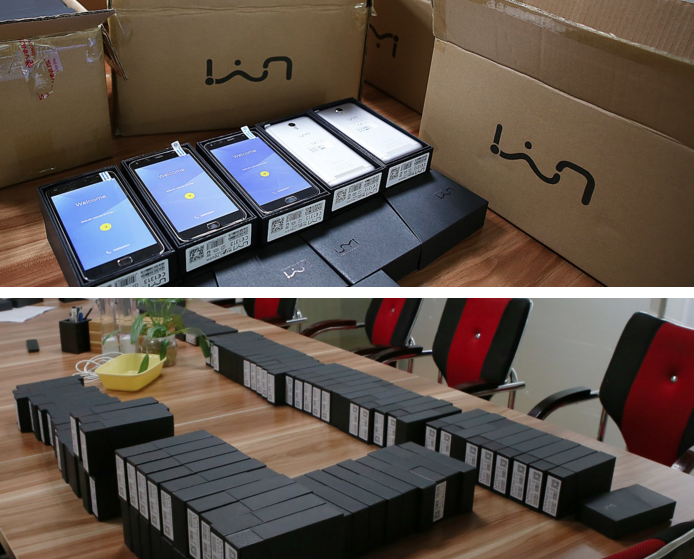 While some of us were still taking a break for the Easter, UMi began to roll out the first shipment of UMi Touch phones yesterday. UMi have confirmed that the first batch of UMi Touch phones has been shipped out to venders yesterday and that pre-order customers should start receiving their phones soon. 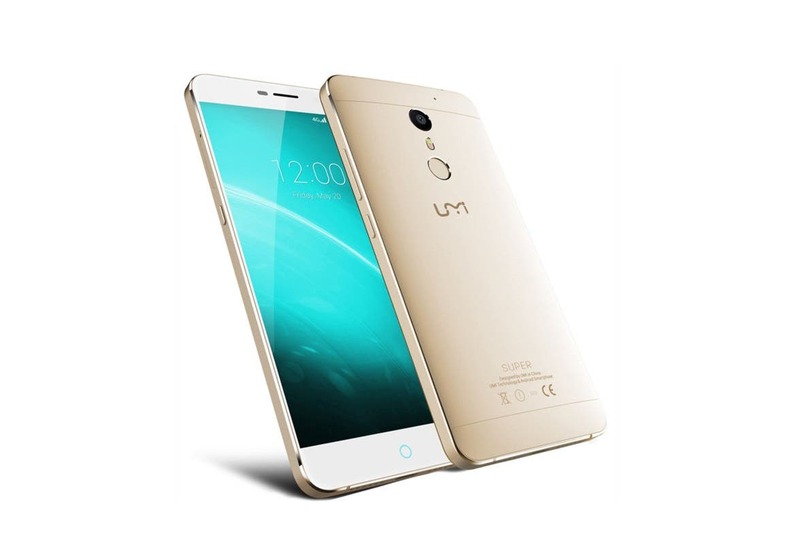 The UMi Touch is the latest smartphone from the Chinese phone maker and boasts an all metal design, 5.5-inch 2.5D display, 8 core chipset, 3GB RAM, and 13 mega-pixel Sony rear camera. Android 6.0 comes as standard but apparently 5 different OS versions will be available for users to choose from once the phone is in peoples hands. 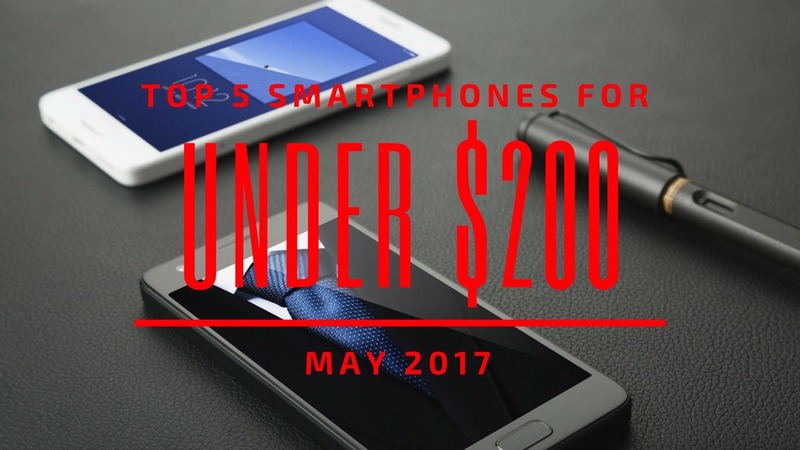 The last highlight is the large 4000mAh battery that UMi say will last 2 days on a single charge. 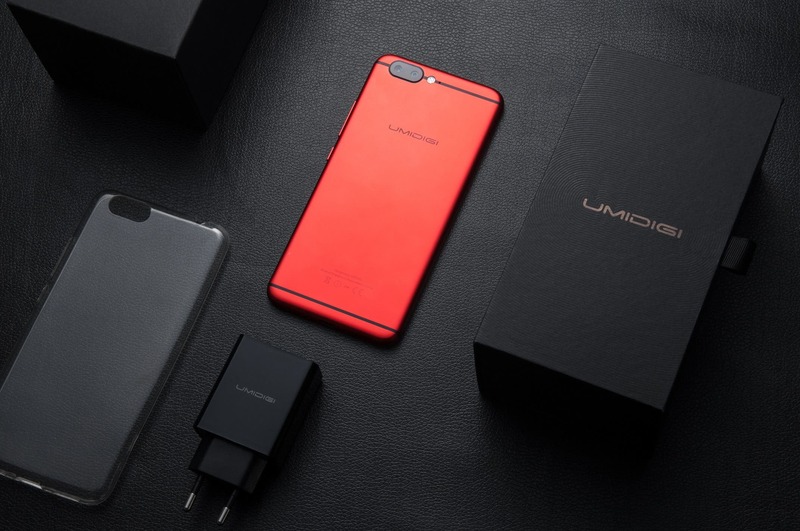 Giveaway: Win a free UMIDIGI Z1 Pro! 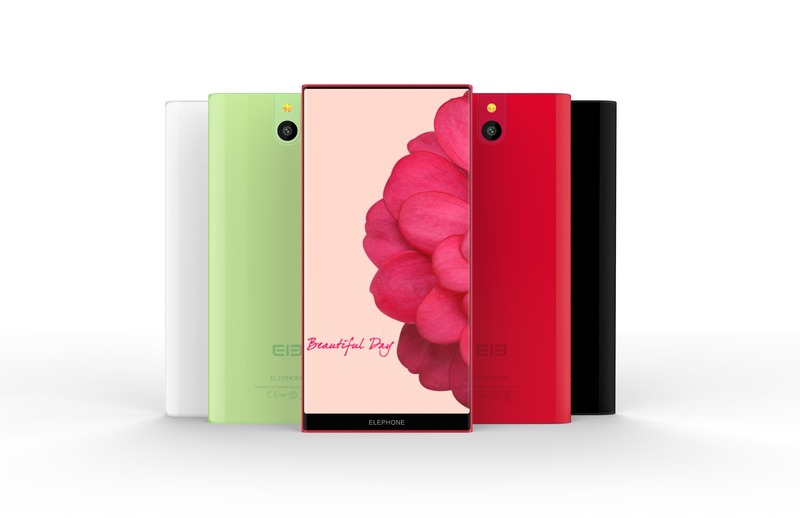 Top 5 Bezel-Less Mi Mix Clones from China!